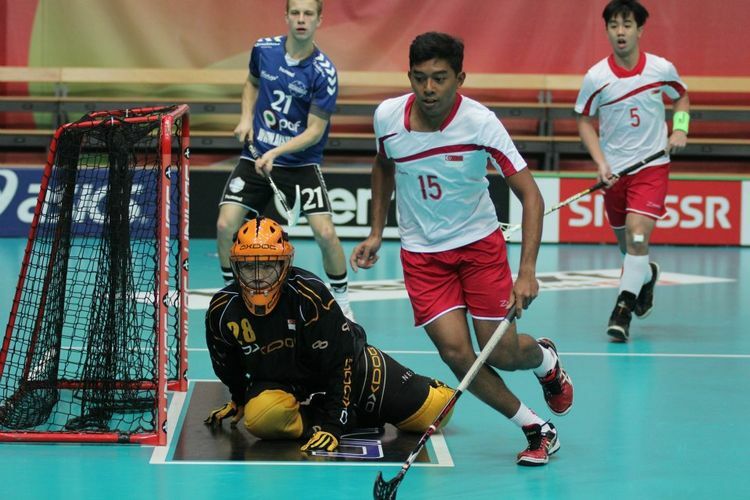 Singapore’s brand new Singapore Sports Hub will host our first international event – the 6th World University Floorball Championship 2014 at the OCBC Arena from 18th to the 22nd June 2014. This is the first time the World University Floorball Championship (WUFC) is being held outside of Europe, having made its way to Singapore. Jointly organised by the Singapore University Sports Council (SUSC), the Singapore Floorball Association (SFA), and the International University Sports Federation (FISU), the WUFC is supported by Sport Singapore (SportSG). This 6th edition of the WUFC will see ten participating countries represented by 10 men’s and six women’s teams. The ten countries are: Czech Republic, Finland, Japan, Malaysia, People’s Republic of China, Republic of Korea, Russia, Sweden, Switzerland and Singapore. Come witness some of the world’s best university floorball teams in action as they pit their skills on court at the new OCBC Arena!